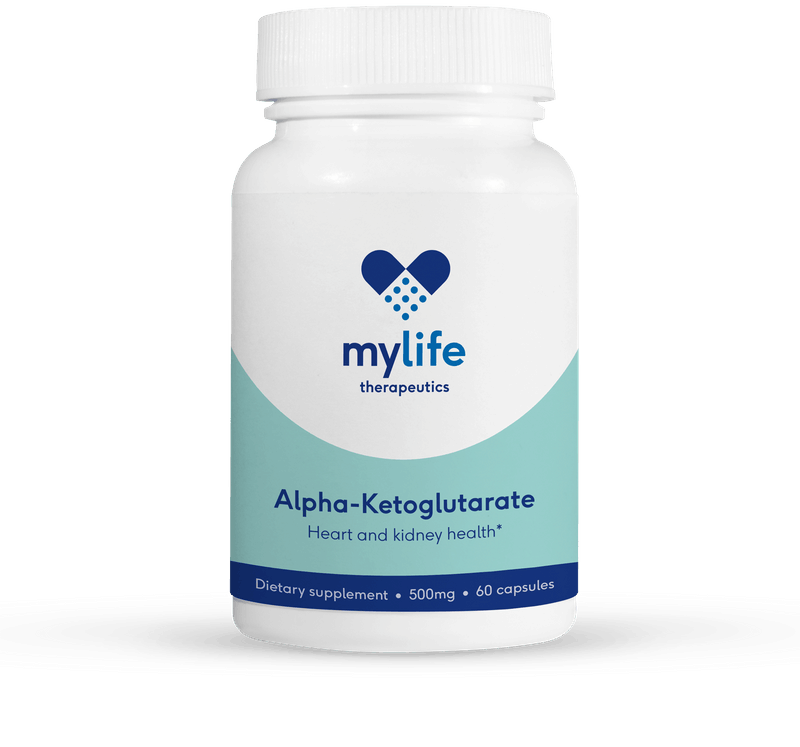 MyLife Therapeutics was founded by an internationally recognized team of scientists and clinical researchers from leading research institutions. 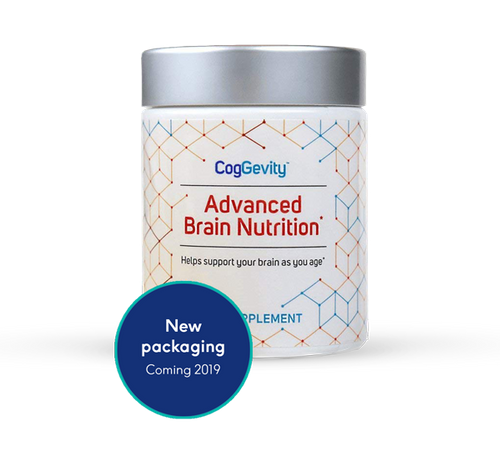 Our mission is to slow down the process of aging, reduce age-related disease –and improve your overall health – by identifying and developing the best age-fighting nutritional supplements through cutting-edge evidenced-based research. Nostrum ea dolorum aut dolorem iure rerum. Deleniti quibusdam illo non sed. Quisquam dolor in unde unde quo molestiae architecto et dolores. Subscribe to our newsletter and save 15% off your first order! † Longvida® (US Pat 9192644, EU Pat 1993365) is a registered trademark of Verdure Sciences, Inc. All Rights Reserved © 2017 Verdure Sciences. © MyLife Therapeutics. All rights reserved. Sign up to our mailing list below to get your voucher code now! Voucher code is for use on amazon.com – for a limited time only.